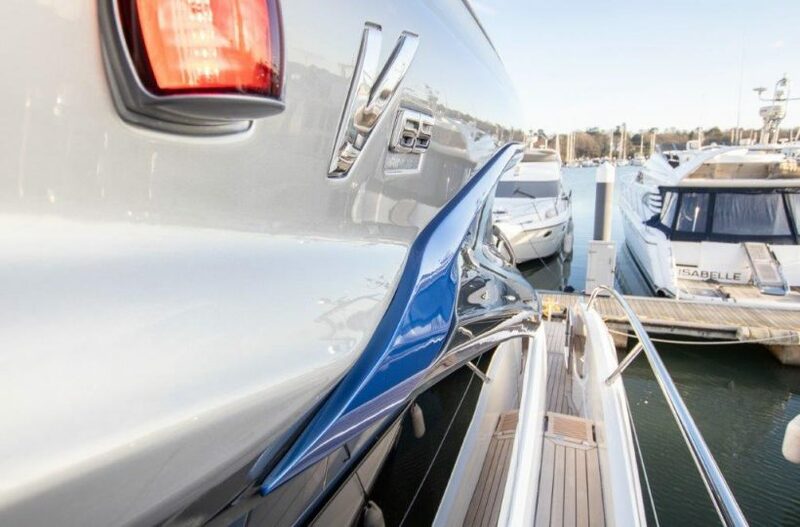 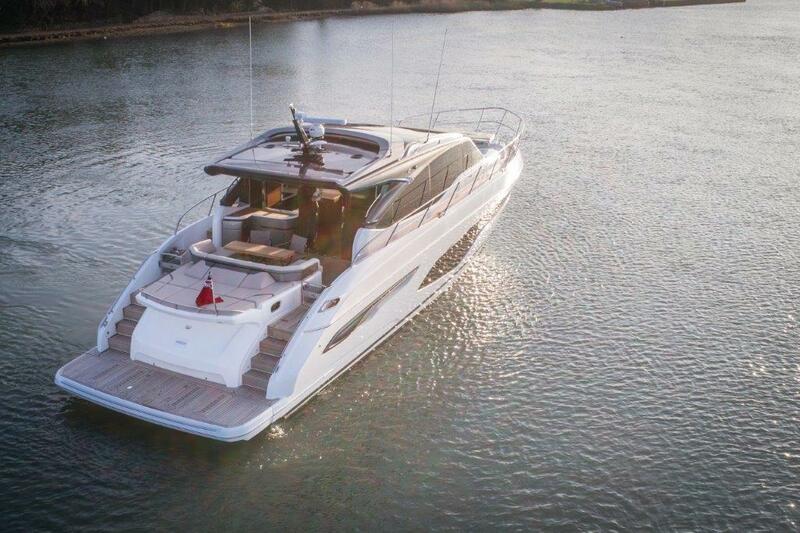 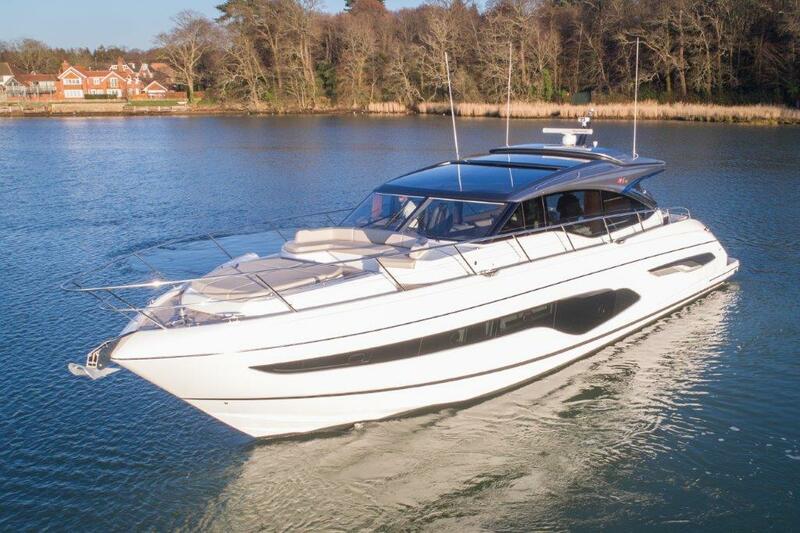 Robust and revolutionary, this all-new Princess V65 sets a high standard of the Princess V Class range. 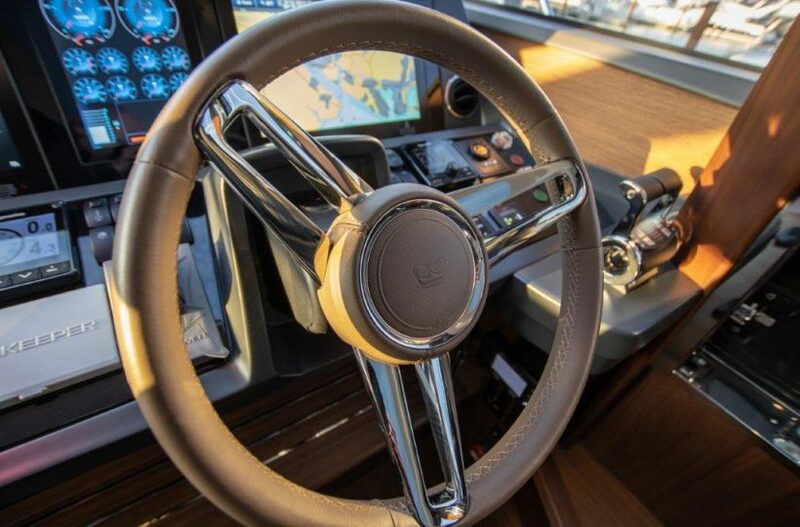 Whether you’re cruising through the seas at 38 knots† or manoeuvring through stormy weather – an infrastructure of exceptional engineering rides with you. 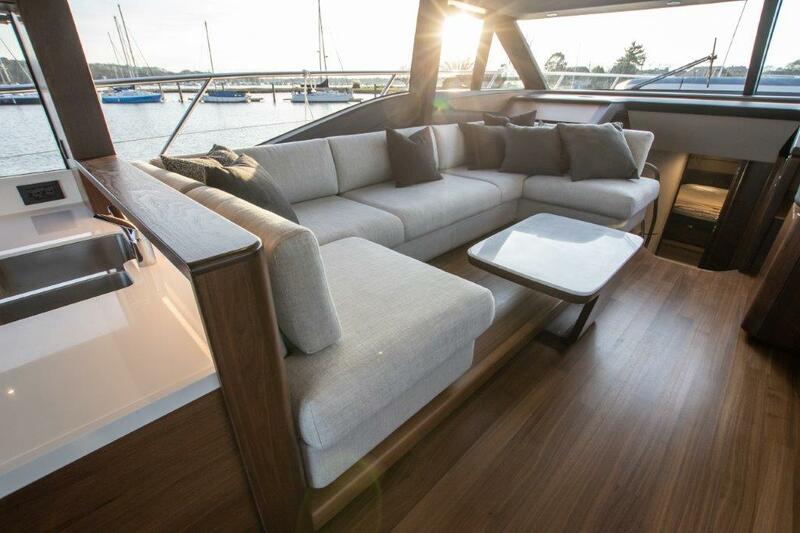 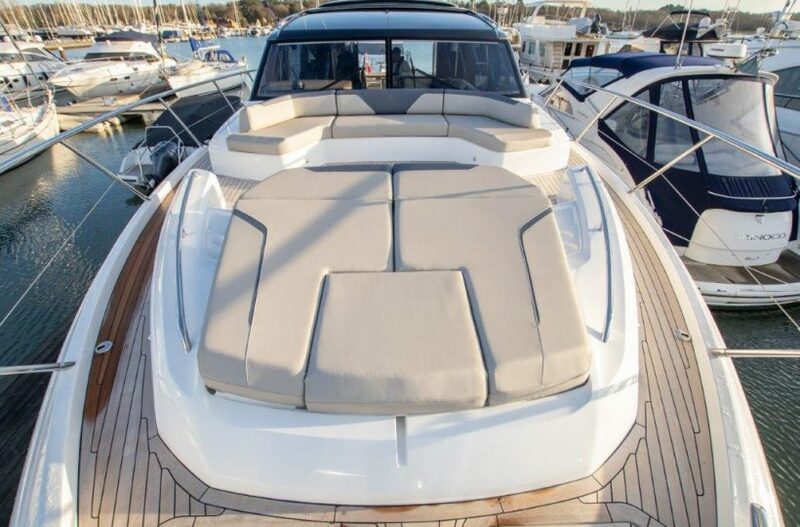 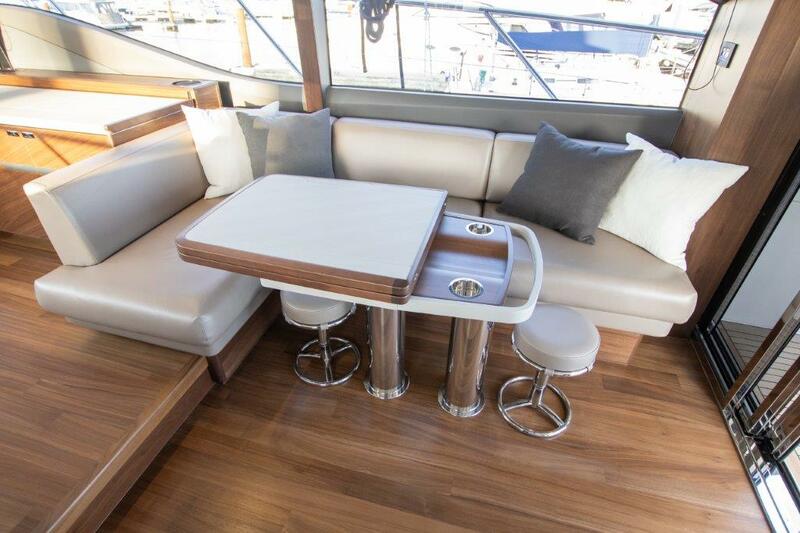 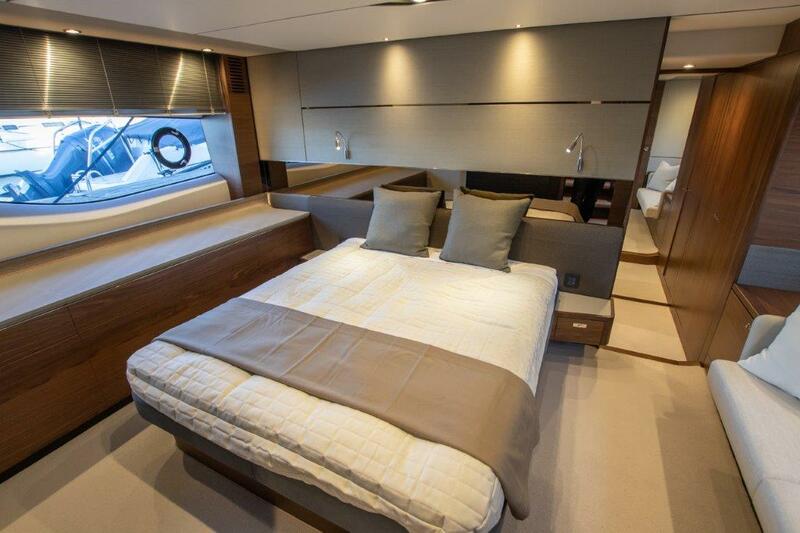 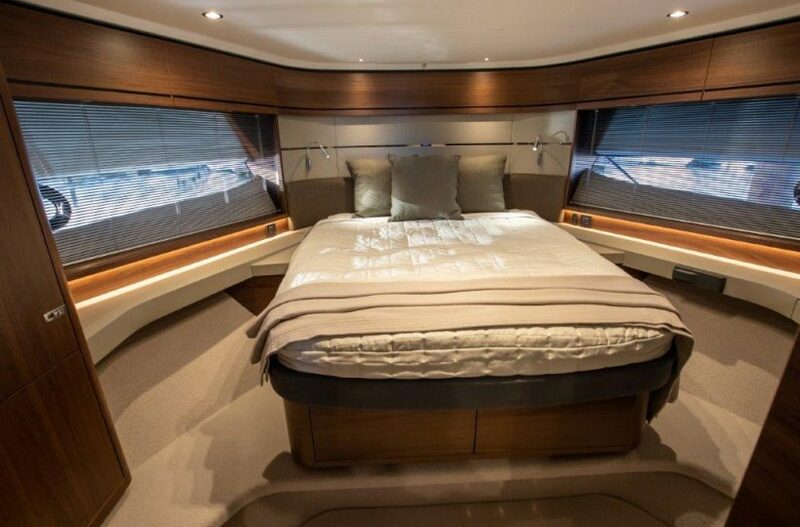 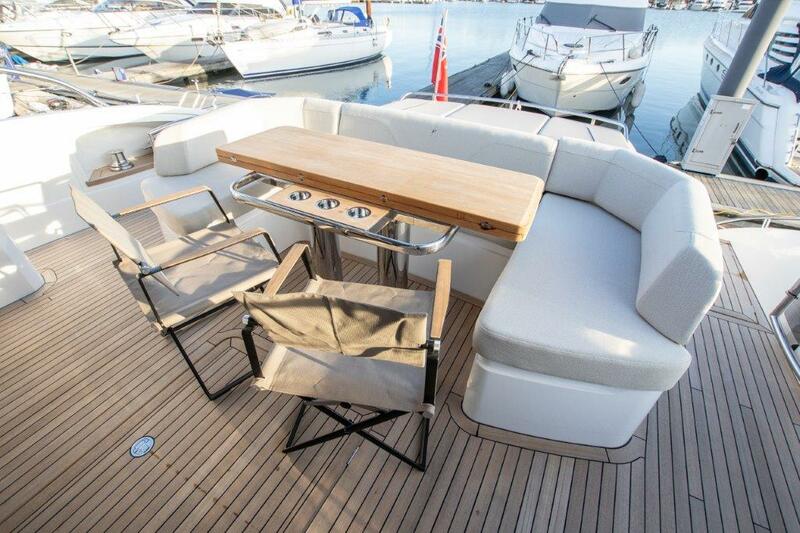 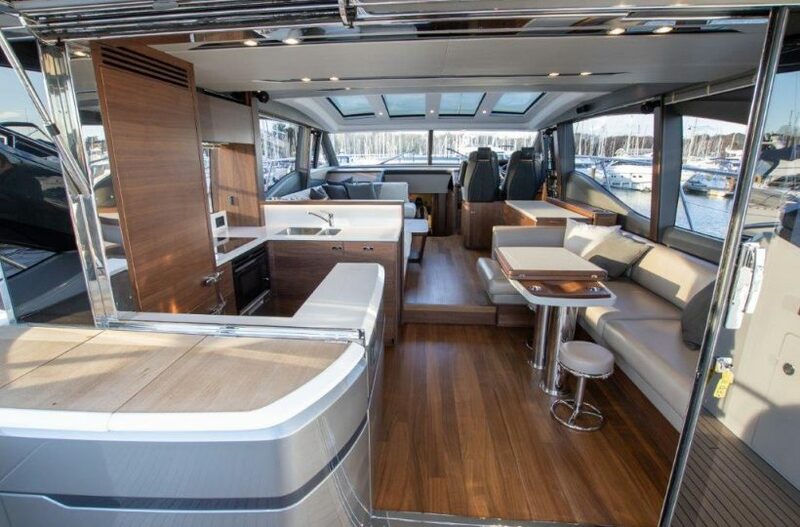 Thorough attention has been paid to the open and spacious accommodation and socialising areas, with panoramic windows flowing through the elegant hull offering undisturbed vistas.